Maritime Security :: Coda Octopus Products Ltd.
With ever-increasing trade comes ever increasing opportunity for terrorists and criminals to exploit critical marine infrastructure, like ports and harbors, and passing ships require to be constantly monitored against these threats. The Coda Octopus range of real-time 3D volumetric sonars is already making a contribution to eliminating some of these risks. 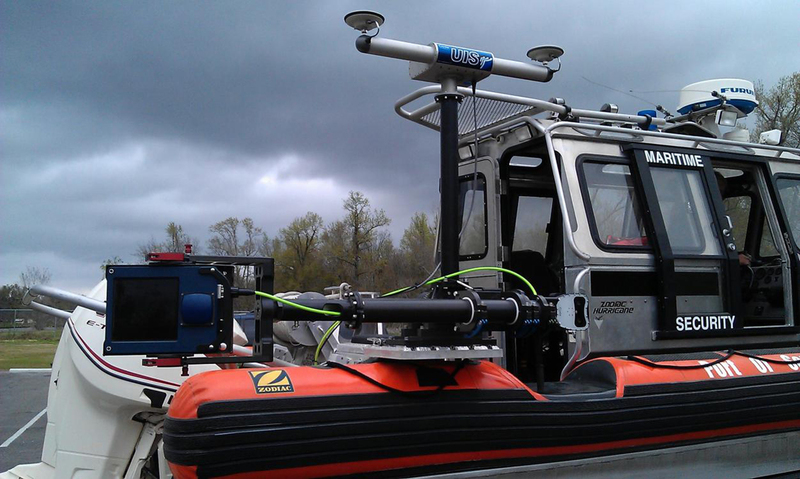 Over 40 US ports and coastal protection agencies are already using the CodaOctopus® Underwater Inspection System (UIS) for these purposes, as well as for disaster recovery in the event of storms and for routine inspection of berths and piers. The UIS gives 24-hour instant access to an easy-to-understand subsea view, no matter water visibility or weather conditions. The system can be rapidly deployed and operated by non-sonar personnel or hydrographic specialists, for rapid threat detection in either home-based ports or as part of a pre-visit security exercise in foreign ports.